If you’re thinking of leasing a hybrid vehicle, there are several now available to for less than £250 per month. But up that budget to £300 and you open yourself up to slightly newer, higher end models, but also the the realm of all-electric vehicles – which will still be eligible for the government’s plug-in car grant after 12 November, unlike plug-in hybrid vehicles. The new Nissan Leaf is being billed as a gamechanger. 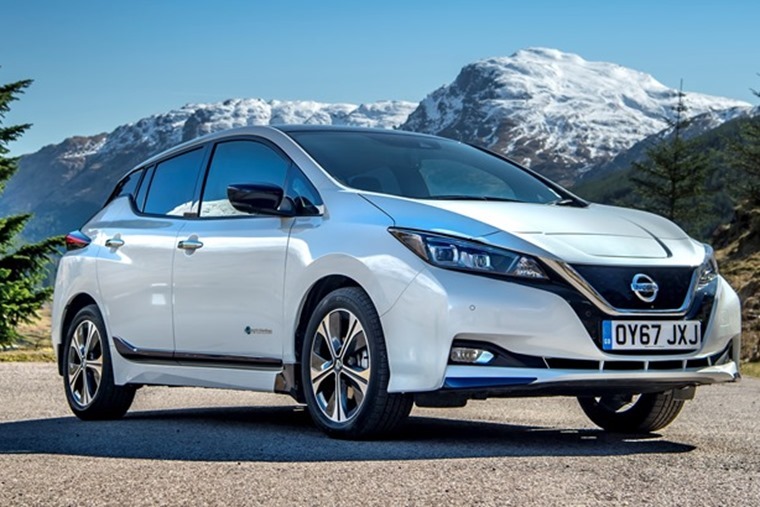 It’s rammed with the latest tech, including innovations such as the energy-saving e-Pedal, Nissan’s semi-autonomous ProPilot system, and its near-silent drivetrain makes it a relaxing car to be in on those arduous commutes. But how would an EV handle my kind of commute, you ask? Well, thanks to a theoretical range of 168 miles, we can safely say the Nissan Leaf will fit the bill for the majority. We should know… we lived with one. 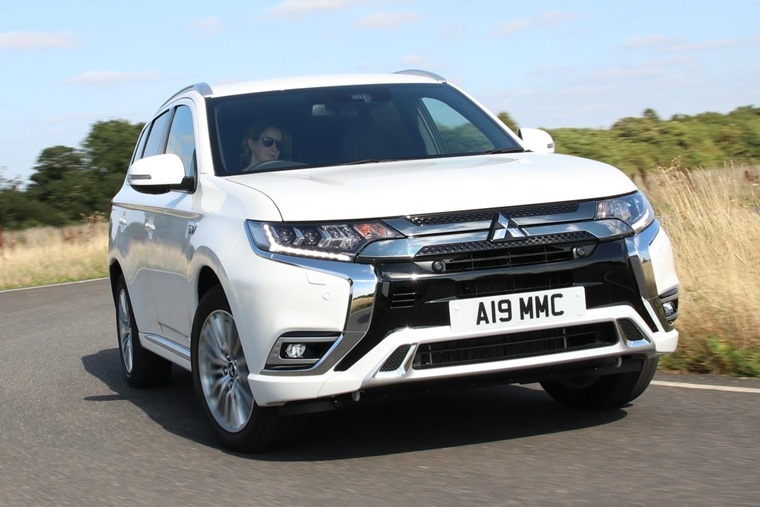 The launch of the new-and-improved Mitsubishi Outlander PHEV hasn’t really come at the right moment, what with the government revising its plug-in grant scheme. But while it looks very similar, it’s a major step up from the outgoing model – which should ensure it remains one of the UK’s favourite plug-ins. More refined than before, its drivetrain has also seen tweaks that have increased battery capacity by 15% allowing for an all-electric range of 28 miles. A larger, more potent 2.4-litre petrol engine replaces the 2.0-litre unit of the outgoing model too. The all-new model is now available to order for less than £300 per month. 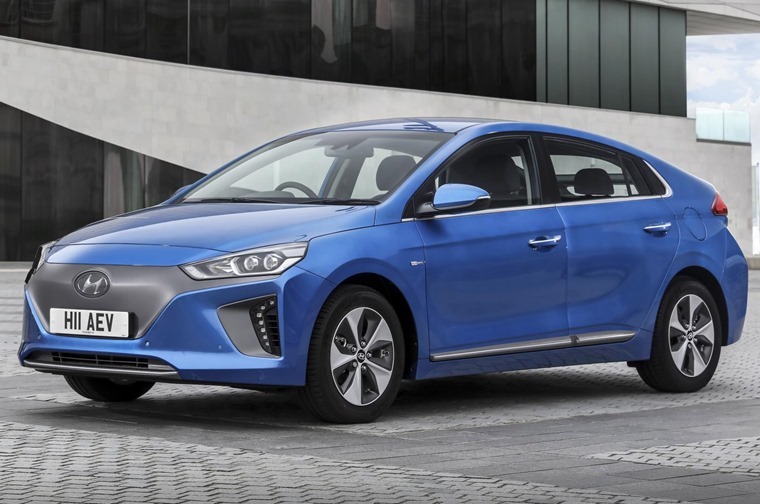 Hyundai’s Prius-rivalling Ioniq is available in full hybrid, plug-in and all-electric forms, and all are available for less than £300 per month. As a spacious, practical family hatch, only the Nissan Leaf can compete with the all-electric version. It comes full of kit too, including automatic climate control, adaptive cruise control and an 8in touchscreen with satnav. However, range isn’t quite as impressive as the Leaf, with official figures suggesting you can travel 124 miles before charges. Alternatively, you could go for the Plug-In variant, that can still travel almost 40 miles on its batteries alone. 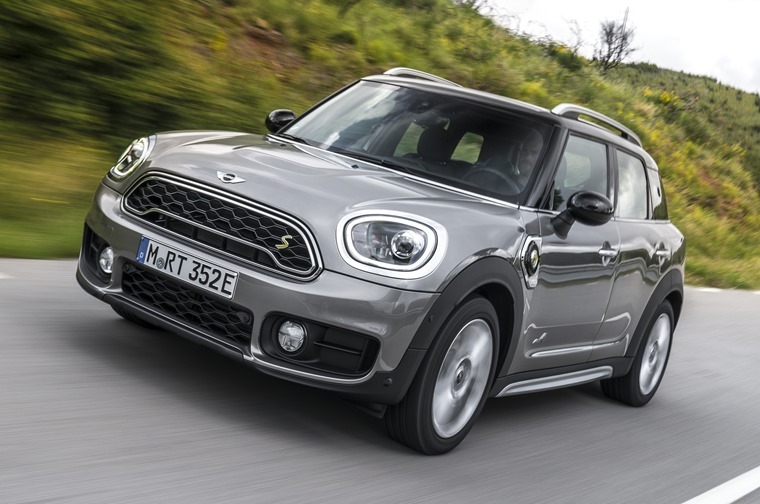 The Mini Countryman is essentially the estate variant of the iconic car and, while it certainly isn’t what you’d call ‘mini’, its size means it can happily accommodate an all-wheel-drive hybrid system and battery pack. While you do have to sacrifice a little boot space, an all-electric range of 26 miles might be a price worth paying if you do lots of shorter journeys. 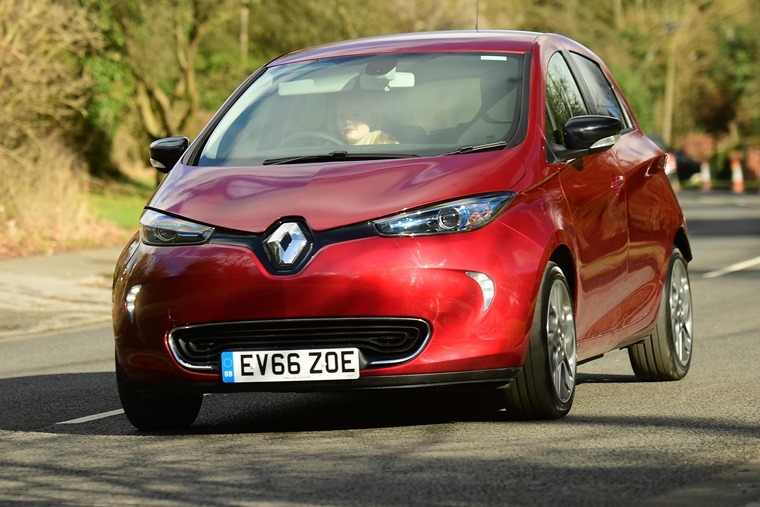 The Renault Zoe has been around a while now, but various updates ensure it remains a popular choice for those wanting a small, reasonably practical electric vehicle. Its latest update – the new Z.E 40 – introduced a battery that’s purportedly capable of up to 250 miles but, like most EVs, you should probably expect this to be closer to 150 in the real world. Like the Leaf, it now has rapid charging capabilities too, meaning that via a high capacity charger, you can expect a full battery in around an hour. Equipment levels are good too, with even entry-level models featuring cruise control, as well as a seven-inch touch screen with satnav. The best thing? This model is available for less than £300 per month.